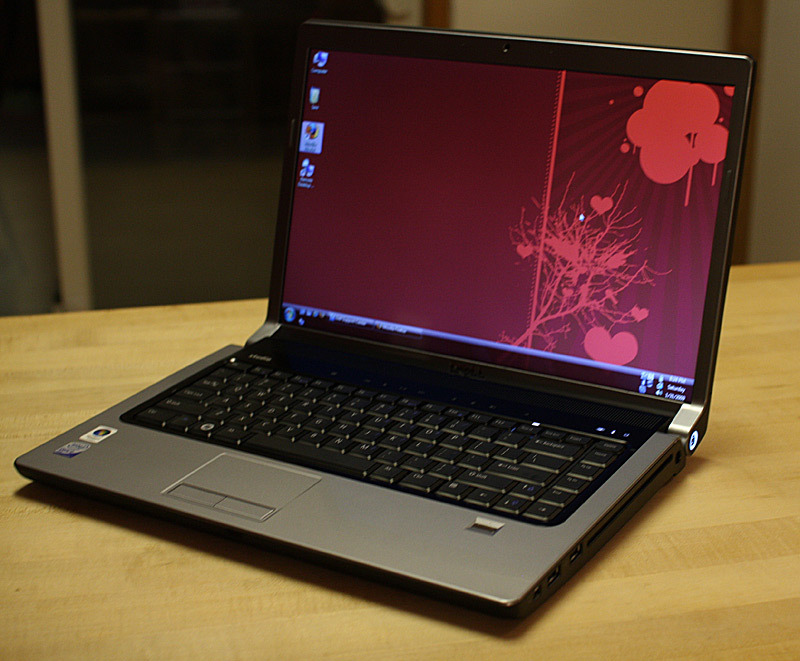 Recently, my wife’s old Toshiba Satellite A15-S157 laptop finally bit the dust, and it was time for a new one. She wasn’t interested in a netbook (too small), and we weren’t interested in spending a ton of cash since it’s mainly one of those ‘lounging around the house’ laptops. I was about to pull the trigger on one of those cheap Office Depot type specials you often see for around $500, when I realized it wouldn’t be much better than the 6-year old Toshiba it was replacing. 1. Dell Outlet – First go here and get familiar with the site, the options, how the selection works, etc. To get the best deals you won’t be buying just yet, but you want to see what’s available and know how to ‘quickly’ buy one of these. For the Studio Laptops, you can even choose from EIGHT colors, and typically there are a lot of options out there to meet your needs. 2. 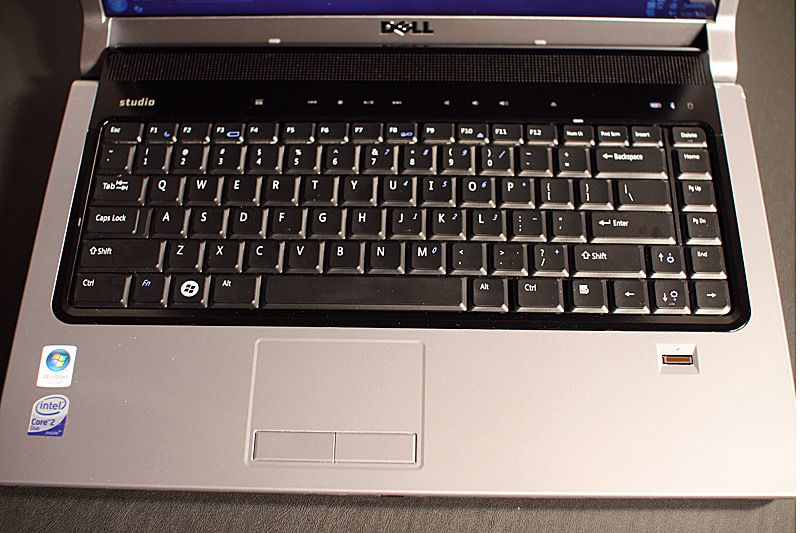 Dell Outlet Twitter – Often, Dell puts out 20% off coupons on these already cheap outlet PCs. The best way to find out when they come out is to follow their twitter account. I even put them on SMS update, so when the deal came out, I got a text message right when it happened. This was important, because when the 20% off coupon comes out, the selection goes FAST. Deal sites usually post this, but if you get the tweet, you are getting it the same time they are. To get this laptop with a decent processor, wireless-N, bluetooth, webcam, the color you want and a nice sized hard drive for $450 is impressive. Used on eBay you’d easily pay more and not have a warranty. 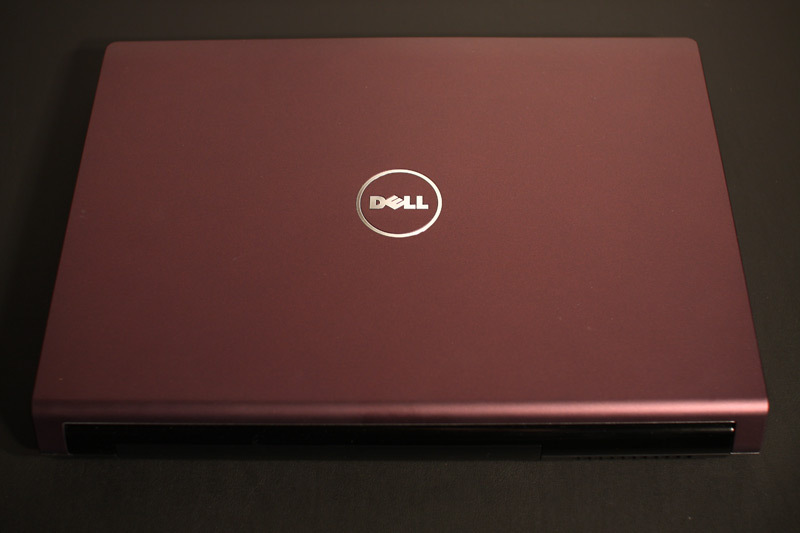 If you are in the market for a new laptop, don’t be afraid of refurbs. I’ve purchased a lot of refurbished electronics and have had great success. Usually you can save 30-40% from new, and you often can’t tell the difference.